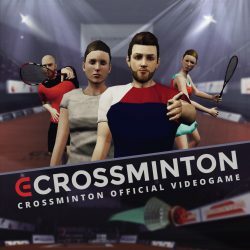 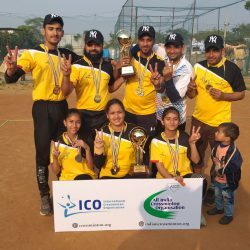 ICO Crossminton Masters powered by Speedminton was the first masters in the history of crossminton. 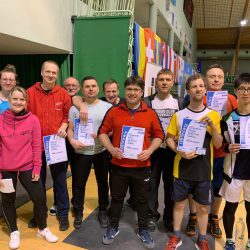 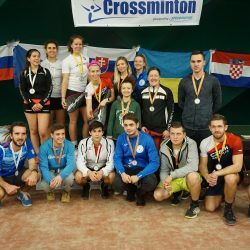 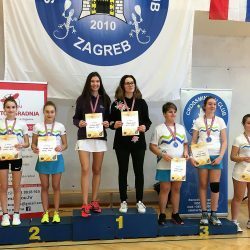 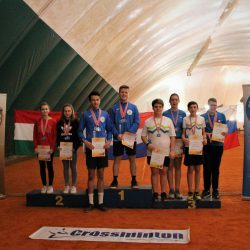 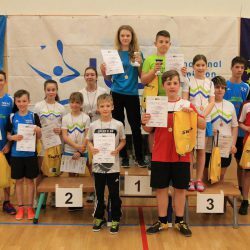 The tournament for the best 12 players in Open Division and in Women took place in Crossminton Centrum Pardubice, the Czech Republic. 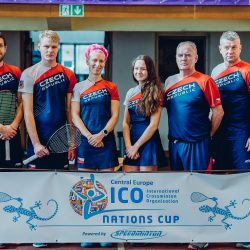 Altogether there were 24 players from 9 nations and they showed the precise and extraleague game quality. 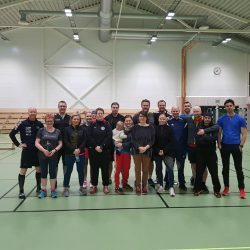 After the opening ceremony the matches in each group were played and after that the short lunch break were given for all players and referees. 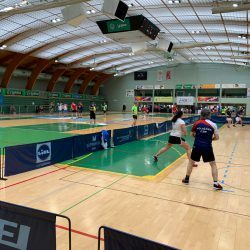 In the afternoon the quarterfinals, semi-finals, finals and doubles were played.